Moxa’s UPort series provides industrial USB solutions to convert USB to serial protocols. 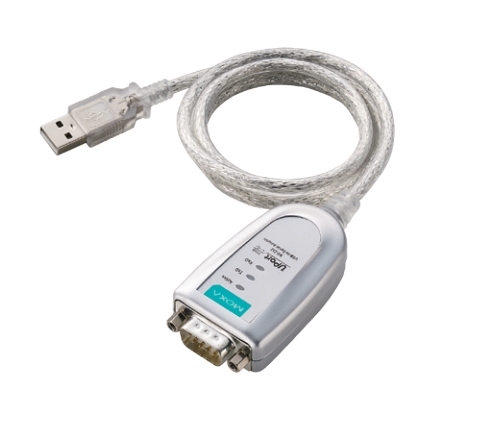 The UPort series is a convenient way of connecting legacy serial connectivity into USB. The UPorts come in different form factors including port-powered UPort 1150, DIN-Rail mountable UPort 1250/1450 and rackmountable UPort 1650-8/16. All the variants come in isolated versions as well. On the other hand, if your application requires USB hubs with true high speed USB 2.0 at 480 Mbgs speed, then you need to look at UPort 204/UPort 207 series, or for more industrial grades, consider UPort 404/UPort 407. 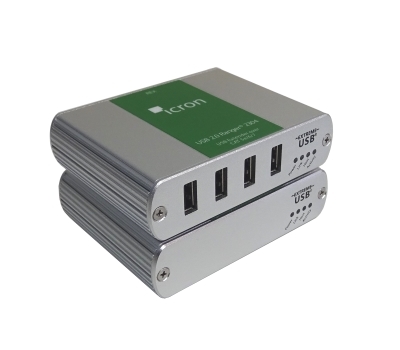 High performance, industrial grade connections for your PC with up to 16 serial devices over a single USB port. Including industrial grade USB extenders over Cat5e, Fibre and LAN reaching distances from 100m to 10Km.